Our mission statement is "to offer a shopping experience that exceeds expectations". Phase Eight’s strength is in its originality - exclusive designs, beautiful fabrics and unique prints in myriad colours. Co-ordinated stories allow each customer to dress in her own unique style. Our design philosophy reflects our customers’ lifestyles and transcends all ages. Our stores and concessions are and will remain an intimate shopping experience. 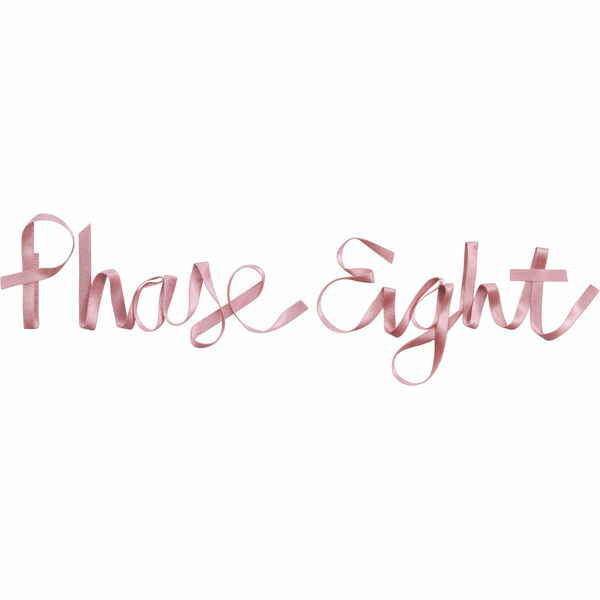 Phase Eight is a leading women’s fashion retailer trading internationally.